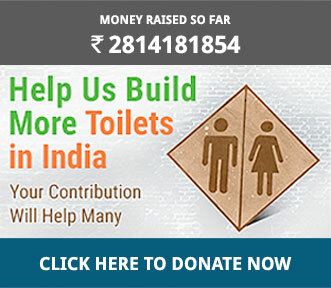 India's grim reality in the 21st century is the volume of waste it generates per year which is 62 million tonnes, and if continues at this rate then by 2030 India will need a landfill almost as big as the city of Bengaluru, to dump all its waste. 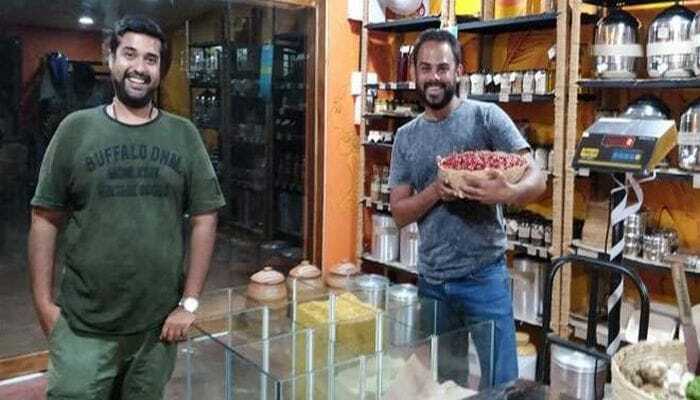 Alarmed by this, Jonah Fernandes and Eldrige Lobo from Goa's Parra village have opened a zero-waste store that encourages customers to switch to an eco-friendly lifestyle. 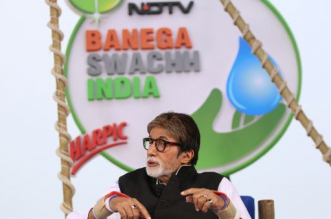 Along with a rise in consumerism, the burden of plastic has also increased making it omnipresent. Jonah (29) and Eldrige (28), noticed this while growing up in a state where tourism is flourishing. 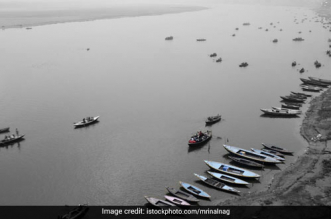 Influx of tourists has also contributed to the rise of plastic waste. 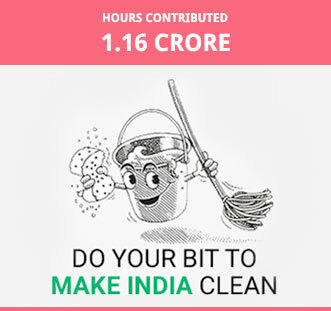 To add to the plastic waste, Eldridge, who runs a Goan restaurant, witnessed huge quantity of food getting wasted every day. 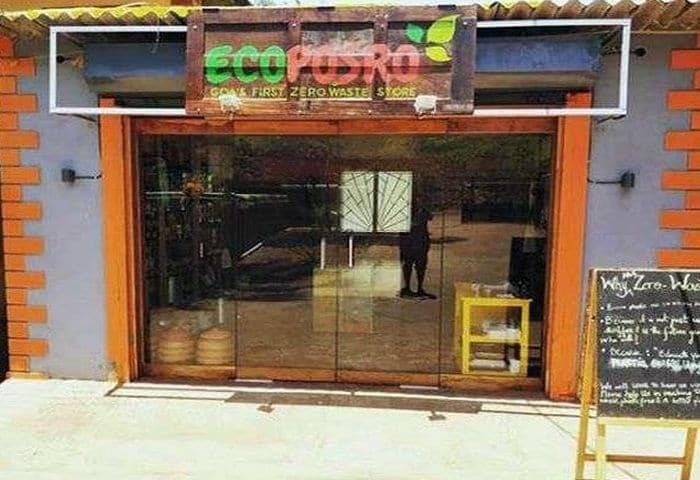 In March this year, the duo opened Goa's first zero-waste store 'Ecoposro' ('posro' means shop in Konkani) to protect the village from plastic waste. 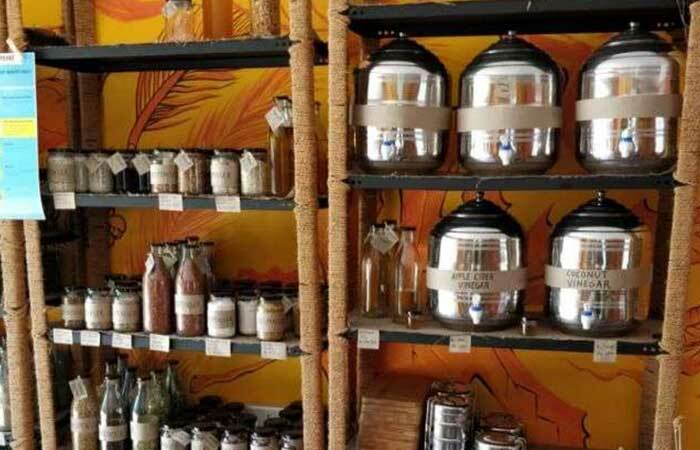 Ecoposro is a one-stop shop for all kinds of general needs like toiletries, rice, pulses, grains, stationery and so on. 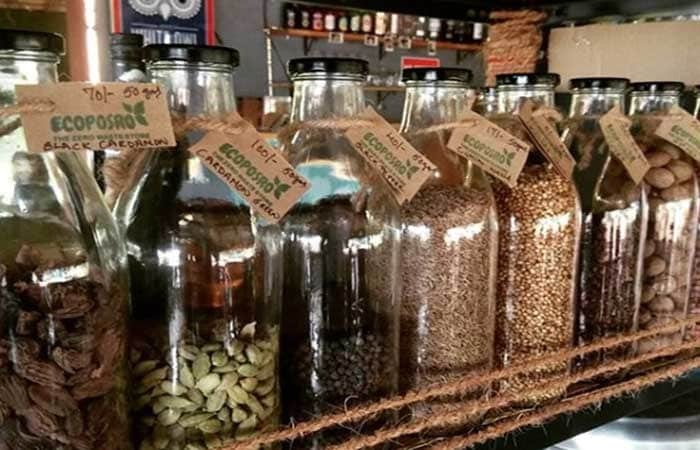 Besides being completely against plastic packaging, the store encourages customers to bring their own reusable cloth or glass containers to carry the food or buy reusable containers at the store. All the products displayed in the store contain no harmful elements like plastic at the manufacturing stage. 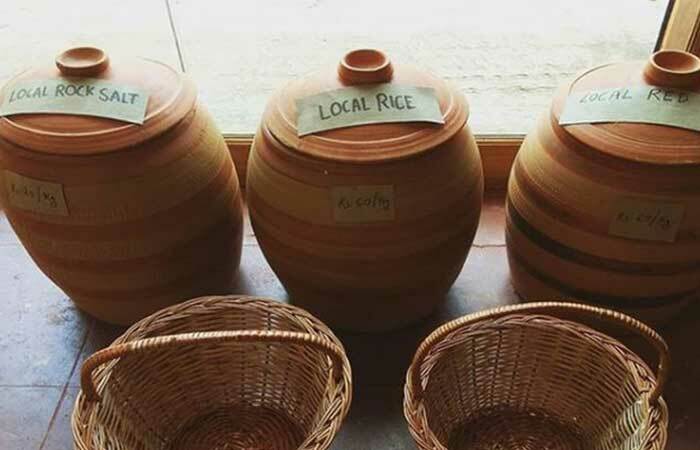 From storing grains in a fish tank and spices in glass bottles and jars to having stationery and toiletries made from non-plastic material like bamboos, wood, etc, this zero waste store showcases a range of upcycled and eco-friendly products. Keeping the convenience of customers and quality of products in mind the Ecoposro offers a wide range of takeaway options. Besides having paper to pack light items the store also offers a buyback policy. Customers can either purchase the glass bottles/jars to carry their items home or take it with them and return it on their next visit. 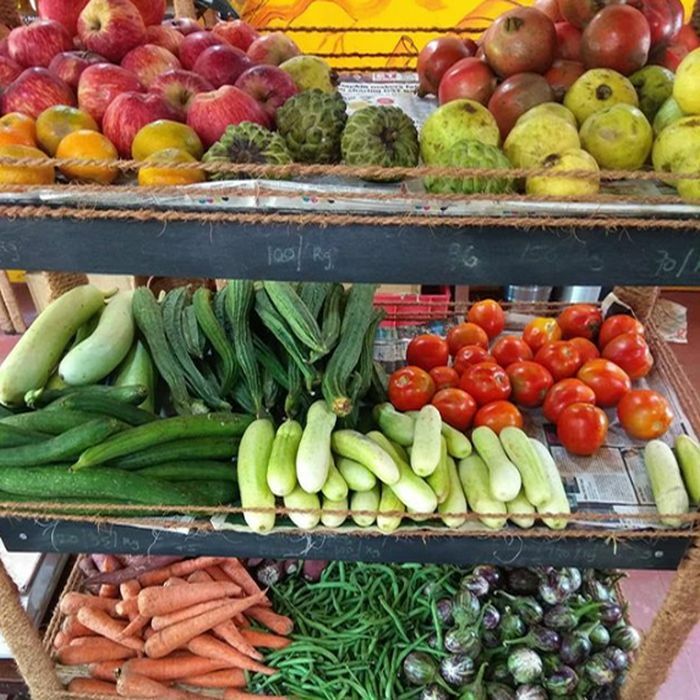 Since organic food is an integral part of living a sustainable life, the two friends are currently in talks with local farmers to produce organic vegetables. At the moment, the organic vegetables sold at their store is imported from other cities like Pune.